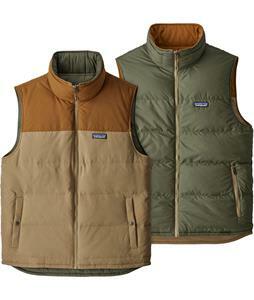 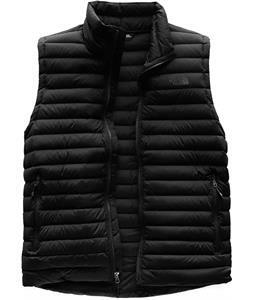 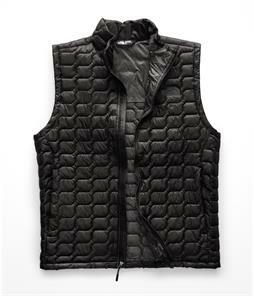 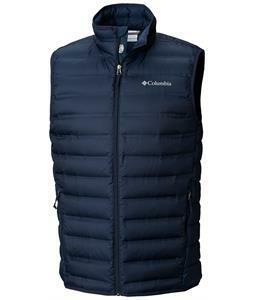 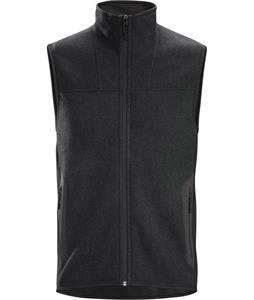 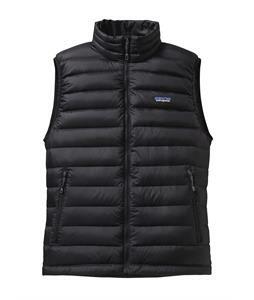 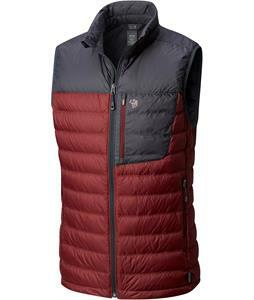 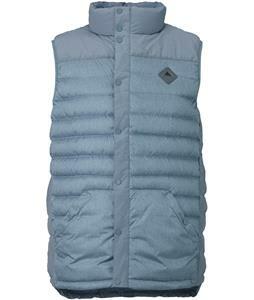 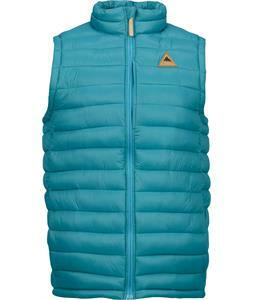 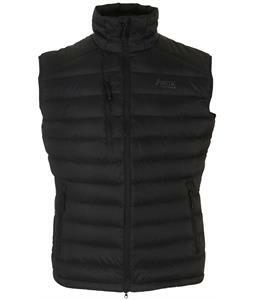 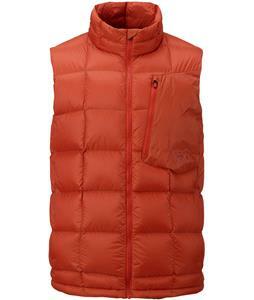 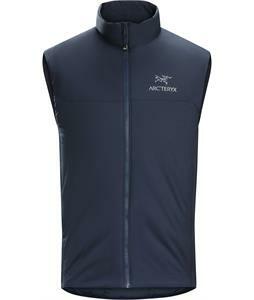 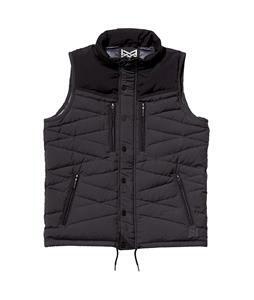 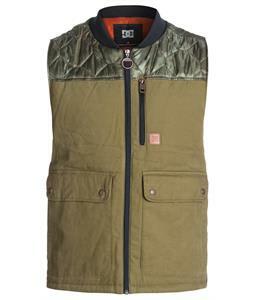 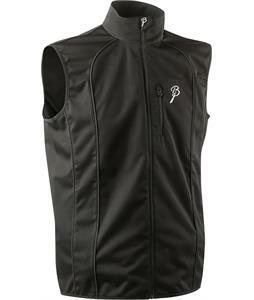 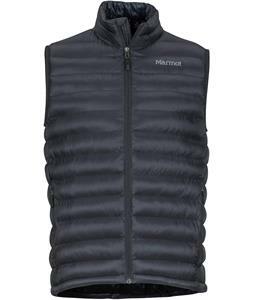 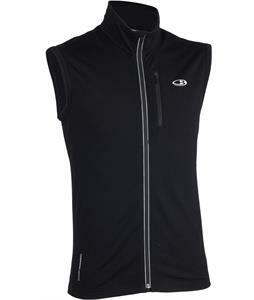 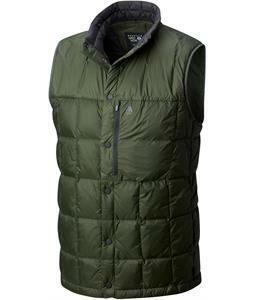 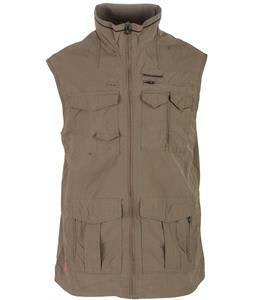 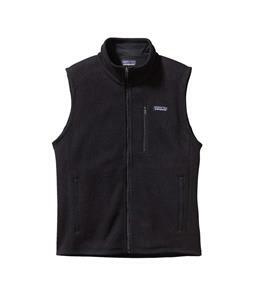 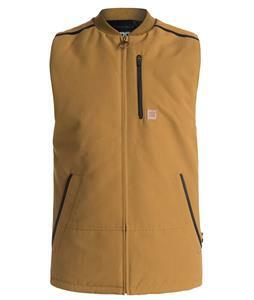 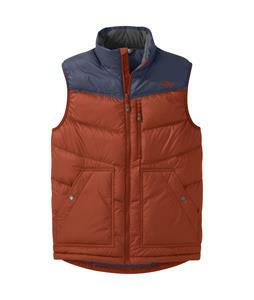 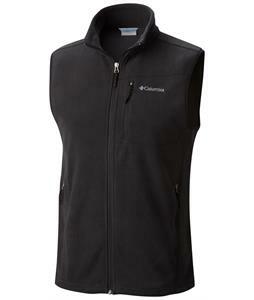 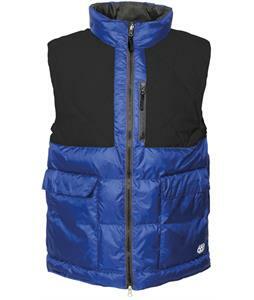 Men’s vests are available at The House for a stylish option to keep you warm this season. 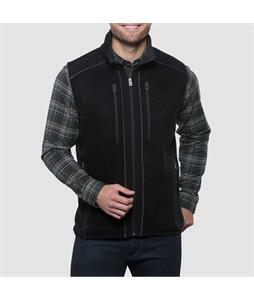 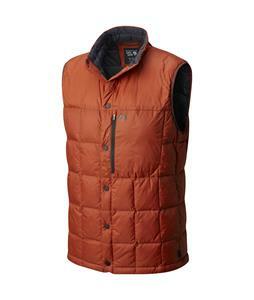 With choices ranging from neutral tones to multi-colored designs, we have a large variety of men’s vests that are sure to suit your style and make a solid addition to your outfit and are perfect for pairing with your favorite jacket or long-sleeve shirt while you’re out enjoying a day in cooler weather. 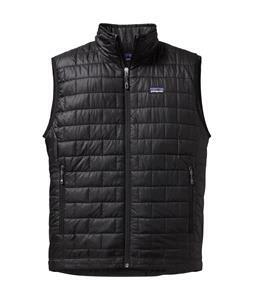 Our men’s vests are made with the coziest materials to provide a comfortable fit that feels just as great as it looks while ensuring the vest will last you for many cool seasons to come. 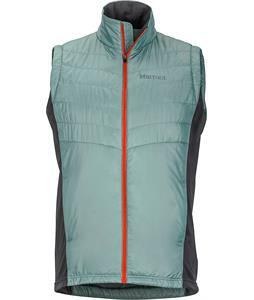 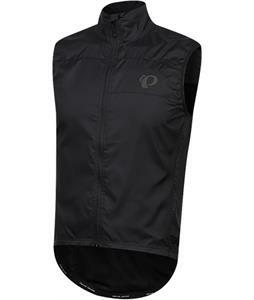 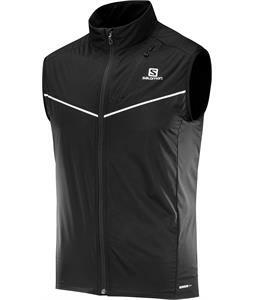 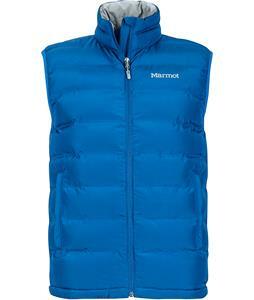 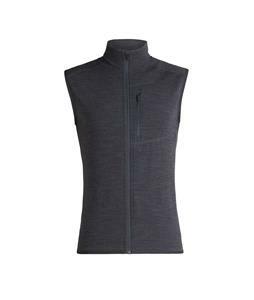 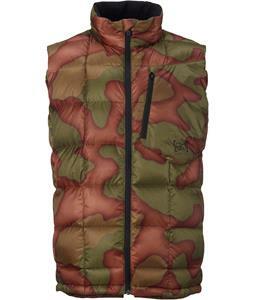 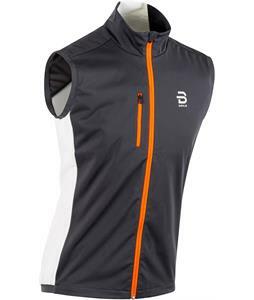 These men’s vests are also fitted with quality insulation to provide a warm fit and keep you protected from heat-robbing moisture. 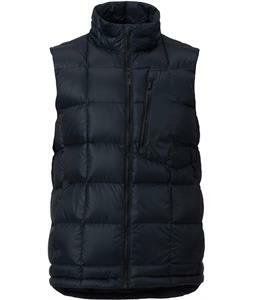 Perfect as a complementary piece of attire to your cool weather activities, our men’s vests will make a great addition to your wardrobe.